City and county tax dollars cover basic Library operations such as maintaining buildings and staff salaries. But our community wants more than a basic library. You want an amazing library! 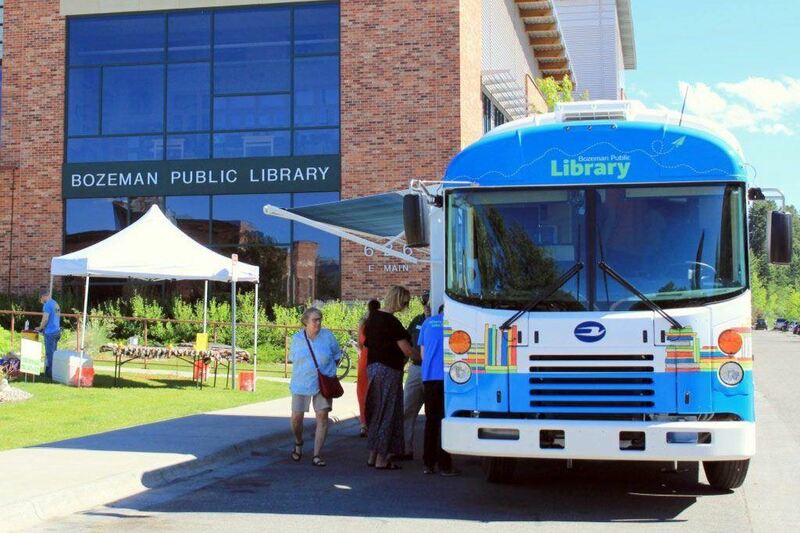 The Bozeman Public Library Foundation raises funds to increase and enhance the quality of services, programs, and community events offered by the Bozeman Public Library. We call it the ‘wow’ factor. Have you attended a summer concert at the Library, participated in a sewing or yoga class, reserved a meeting room, or taken a free online course via Lynda.com? If you answered, yes, then you know what it means to have an amazing Library. And it’s all thanks to generous people like you. Our Library resources and children’s programming help every child learn to love books and reading. 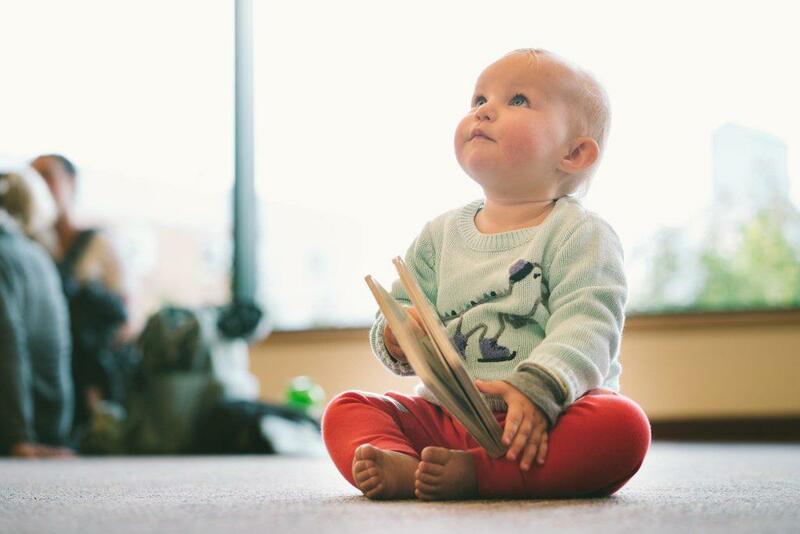 The Foundation funds early learning programs that support what may be the first Library experiences for young children and their families and can launch a lifelong passion for reading. Looking to try something new? 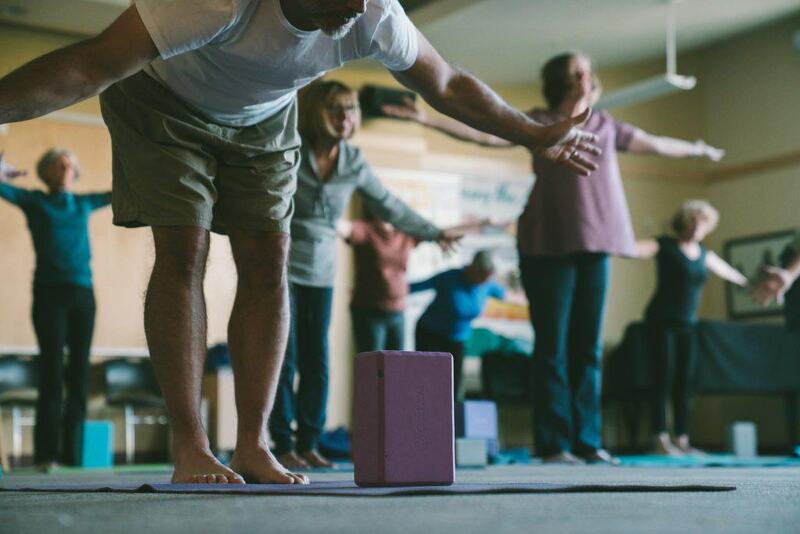 Whether it’s mastering downward-facing dog pose, learning to drum, or getting gardening tips from the pros, the Library offers free classes for everyone. The Library isn’t always a quiet place. 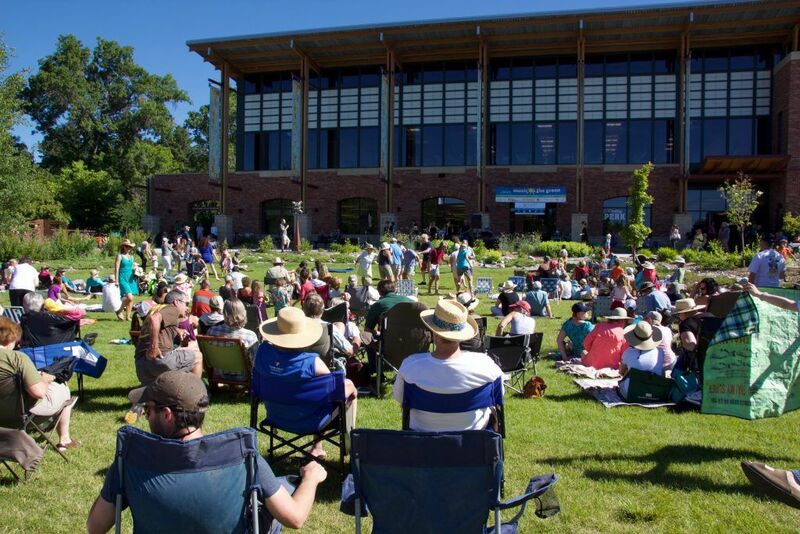 We showcase authors, artists, and musicians at the Library through programs like Music on the Green, Author Talks, and Atrium Gallery exhibits of local artists’ work. The Bookmobile, our mobile outreach vehicle funded entirely by your donations, hit the road on July 1st, 2017. We visit mobile home parks, senior living facilities, and community events such as Sweet Pea and the Farmers’ Market. We reach thousands of Gallatin Valley residents who might not otherwise have access to Library services.